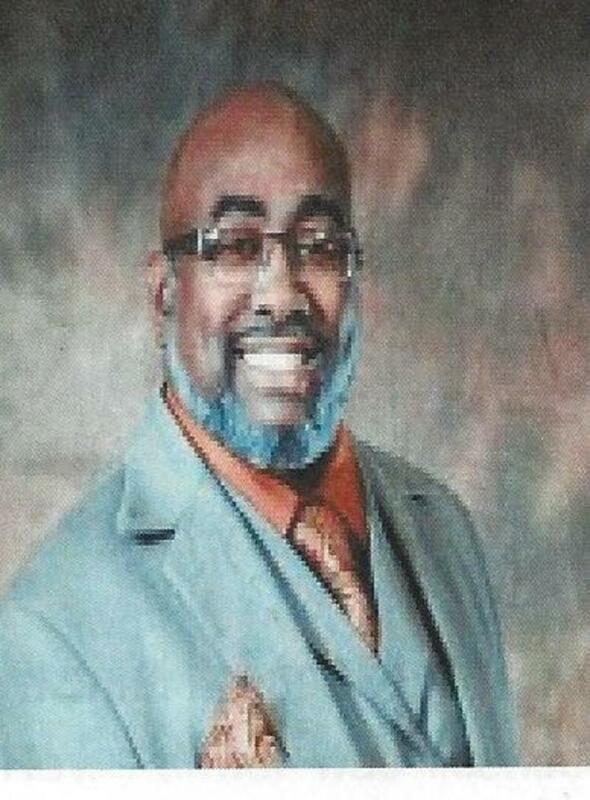 The Reverend Marlon Everett Jones serves as the Pastor of Franklin Street Baptist Church, in Mobile, Alabama. Since his arrival in 2012, Jones has helped the church transition into becoming a cutting edge 21st century ministry through dynamic leadership, spiritual teaching, and biblical preaching. This is evident as the church celebrates time honored traditions while employing new ministry methods and technology. During Jones' short tenure, the church has grown in attendance and membership, acquired rental property, launched a children's church, established a contemporary worship service, began a weekly radio ministry, and incorporated new media into worship. The church is reaping a harvest of renewed visibility in the community through the outreach and evangelistic activities such as the Emergency Coat Drive, the Perishable Food Benevolence, and the Rated "R" Worship service. Prior to ministry at Franklin Street, Reverend Jones served as the Pastor of Worship for the Macedonia Baptist Church in Pittsburgh, Pennsylvania, under the leadership of Senior Pastor Jason A. Barr, Jr. He was responsible for providing pastoral leadership and administrative oversight to the church's worship services, music and arts ministry, media and marketing; while maintaining an active preaching schedule in the church's pulpit. 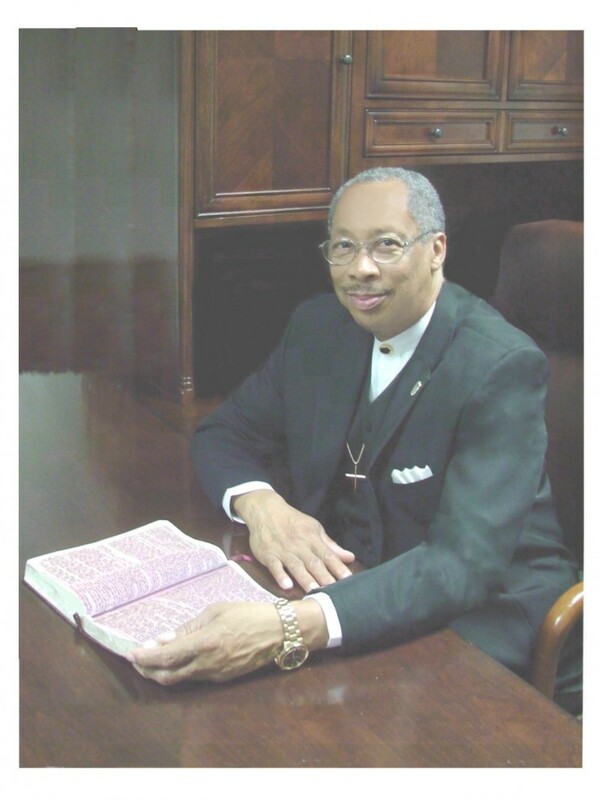 He also served as a full-time staff minister for the Union Baptist Church, in Durham, North Carolina (Dr. Kenneth R. Hammond-Senior Pastor), for 7 years. During this time, Jones as responsible for the 4,500 member church's music, media, and technology ministries. 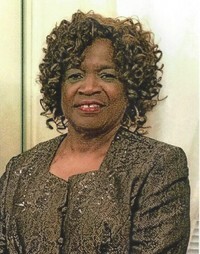 Under Jones' leadership, the music ministry at Union grew from nearly 75 people to more than 250. He was responsible for a staff of 22 paid musicians and 30 media volunteers. 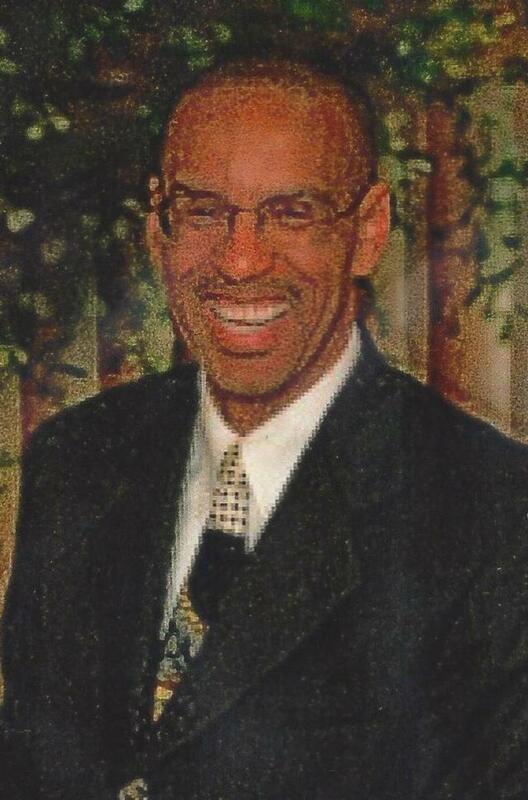 At this juncture, Jones was ordained into the Gospel Ministry through the East Cedar Grove Baptist Association. Through Union's relationship with the Lott Carey Foreign Missions, Jones was afforded the opportunity to serve as a missionary/evangelist throughout Guyana, in South America. 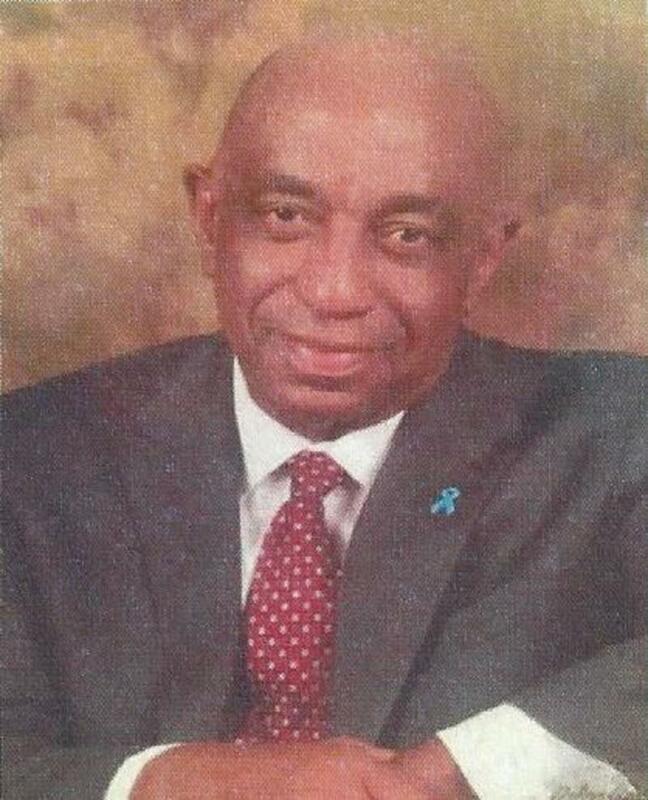 Reverend Jones is an active part of the community which is evident in his roles as President of the Interdenominational Ministerial Alliance and Executive Director of the 100 Black Men of Greater Mobile. In 2015, He was selected as one of Mobile Bay's 'Top Forty Under 40." He has served as the Religious and Community Affairs Chairperson of the NAACP-Mobile branch. 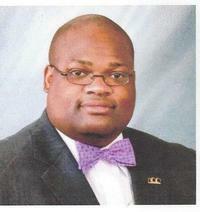 He is an active member of Alpha Phi Alpha Fraternity, Inc. and a mentor for several schools. His leadership is also being utilized on a national level as an inaugural fellow of the Bailey-Sullivan Leadership Institute of the Black Alliance of Educational Options. Additionally, In 2008, he was selected to become a member of Leadership North Carolina -- a leadership program for the state's top leaders. He also founded The Proclamation, a community newspaper that voiced the concerns and focused on the achievements of the minority community. Finally, Jones is a family man. He is married to Attorney Keava Boswell and they have two sons, Elias and Everett. Rev. Jimmy Prince is a native Mobilian and attended the Mobile County Public School System, graduating from Vigor High School in 1980. He grew up as a member of First Hopewell Missionary Baptist Church under the pastorate of the late Reverend John McCarty. Subsequently, he was ordained a deacon and served under the same pastor. He cites as his main objectives, "To lead the people of God as I am being led by Him; in living a more spirit-filled and abundant life through teaching of the Word of God; and Bible Study and preaching of the Gospel of our Lord and Savior Jesus Christ." Rev. Prince is the son of Jimmy and Flora Mae Gilchrist Prince; he is married to the former Felicia Young and they have two children. Rev. Prince later united with St. James Missionary Baptist Church and served as a deacon and church clerk for more than 14 years under the leadership of the late Reverend Nathaniel Dortch. In November 1999, while at St. James, he acknowledge his call in the Gospel Ministry and preached his first sermon and was licensed to preach. 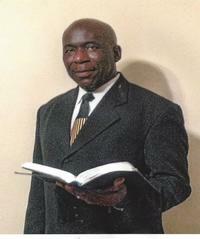 He was ordained as a minister from the same church in 2001. In December of 2001, Bethlehem Missionary Baptist Church of Bay Minette, AL installed Reverend Prince as their pastor, where he is still serving faithfully. Rev. Prince has employed with the Mobile County Public School System for more than 30 years, where he is presently serving as a Plant Engineer.